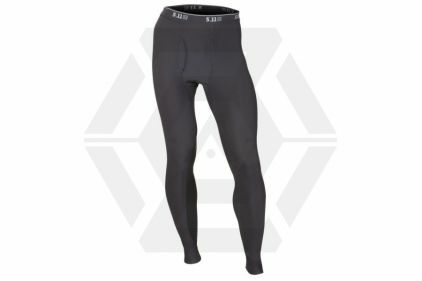 Our winter legging was designed by end users and is sure to impress you the moment you put it on. 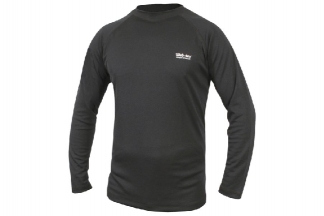 Designed to be worn under your uniform or other gear it will keep you warm and comfortable. With its built in anti-microbial and moisture wicking technology to also keep you dry at the same time. Designed with the latest fabrics using a 7.3 oz, 61% nylon, 23% polyester and 16% spandex combination with an engineered lower leg to reduce pressure points in your boots while staying in place. I've tried TracPac, Helly Hansen Odin and 5.11 Baselayers. 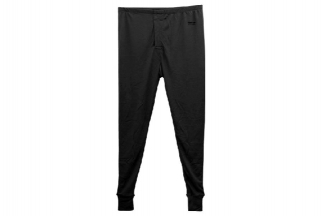 With the first two, the material is rough and causes your trousers to "stick" to the baselayer, causing your trousers to hang weirdly and causes discomfort. The 5.11 material is silky soft, meaning free movement and a good fit. The sizing is spot on (unlike HH) and they fit perfectly. Comfortable waistband too. 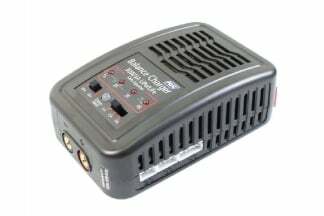 All around the best I have owned and highly recommended. The system time now is 7:59:12.